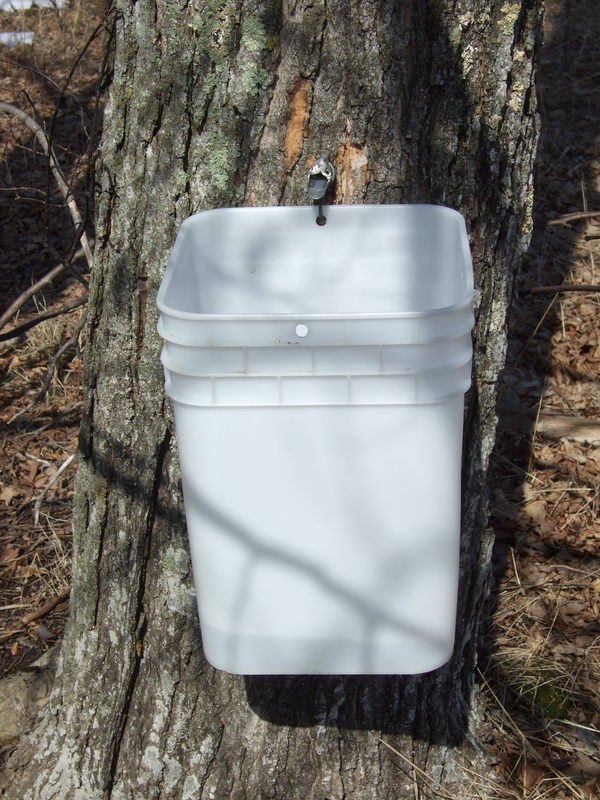 Like countless other children, I was introduced to maple sugaring in the pages of Laura Ingalls Wilder’s Little House in the Big Woods. I was a suburban kid. Descriptions of “sugar snow,” and Garth Williams’ delightful illustrations, were magical. 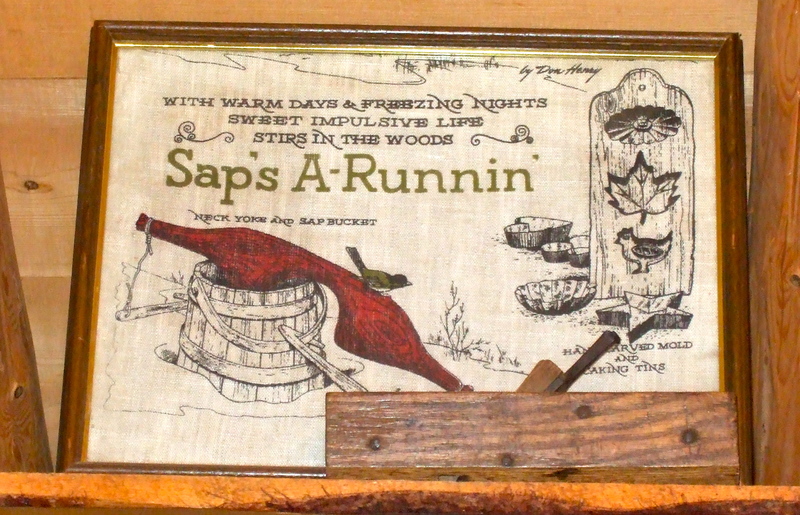 I was reminded of Wilder’s charming tale last week while visiting Washington Island, WI. 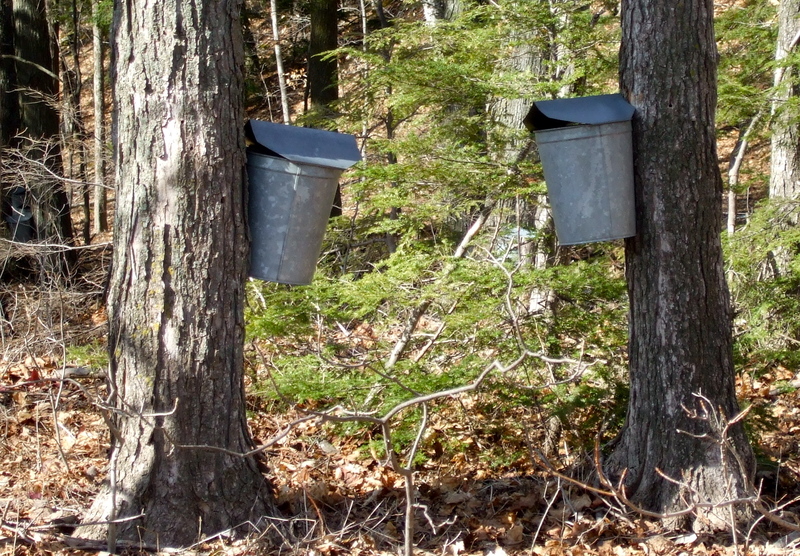 I saw lots of maple trees being tapped, and the air smelled like woodsmoke. As far as I know, the people who make syrup on Washington Island do so for themselves, their families and friends, or a local restaurant. Two years ago a friend on the island gave me a Snapple bottle filled not with tea, but with syrup. It was a little thinner and paler than what I was used to, and tasted divine. The sap is as thin and clear as water. Each year I spend a week writing near Egg Harbor, also part of WI’s Door County peninsula, in late winter or early spring. 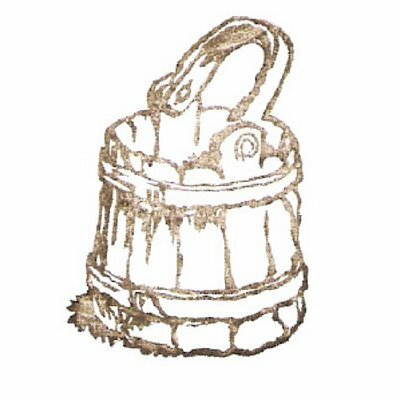 That’s how I discovered Jorns’ Sugar Bush. The home-based outlet is always open. 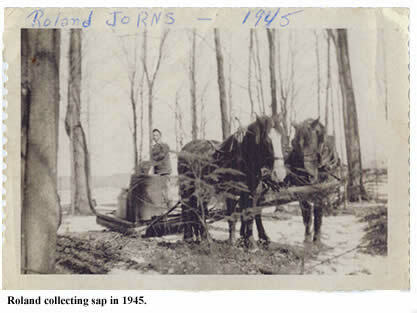 The Jorns family has been making maple syrup in this area since 1857! 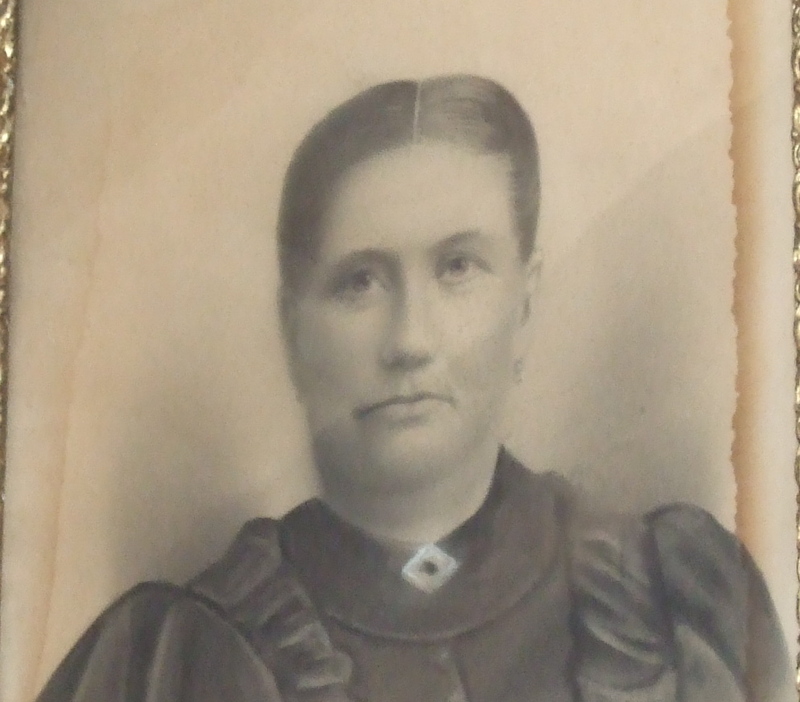 After Ferdinand died, Dora Dow Jorns raised twelve children. One of them was Roland Jorns’ father. 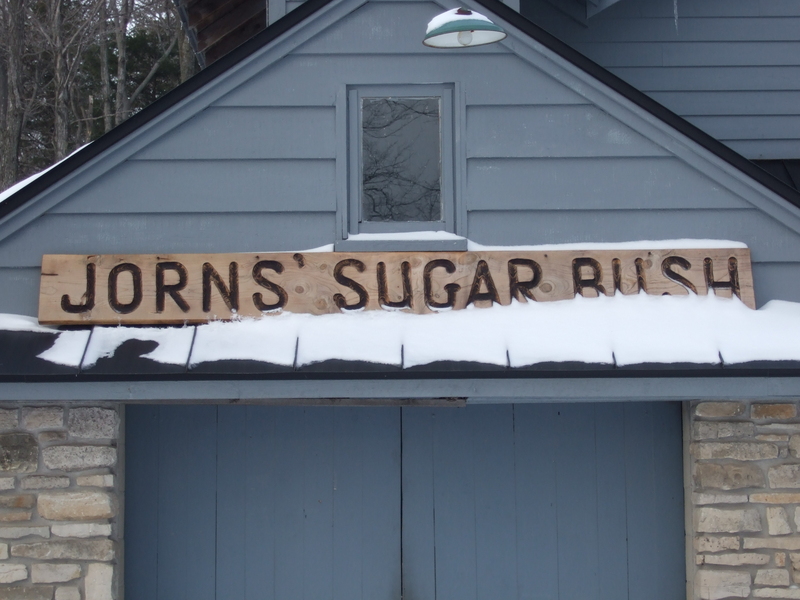 The current master, Roland Jorns, has been making syrup since he was ten years old. The work agrees with him: Mr. Jorns is 82, and would much rather be working outside than anything else. Mrs. Jorns showed me how the spiles (spouts) have changed over time. A lot has evolved over the years. Among other updates, Mr. Jorns introduced a reverse osmosis machine in 1978, an innovation that removes 80% of water from the sap and therefore reduces resources needed to produce syrup. His light amber syrup has won many awards. 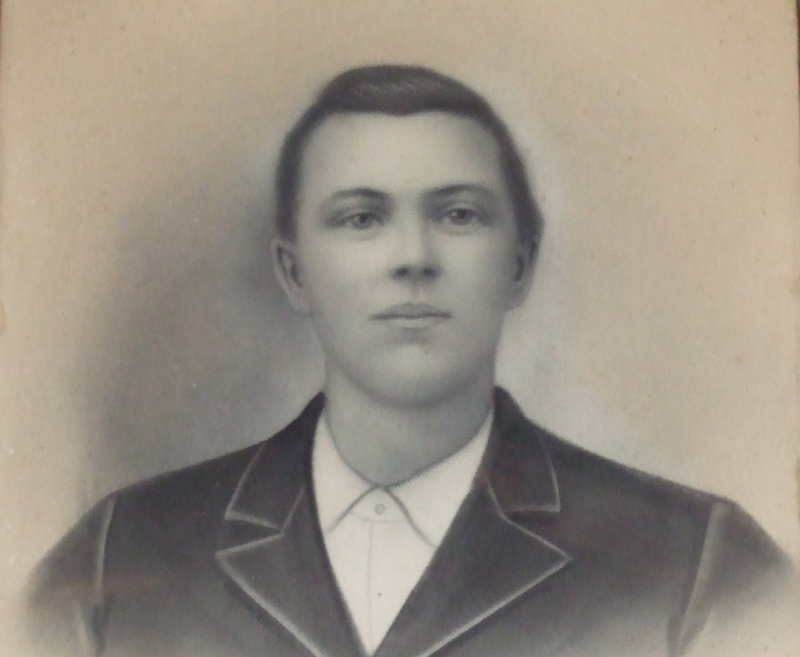 He has also served as president of the Wisconsin Maple Syrup Producers Council, and represented our state at the North American Maple Syrup Council. 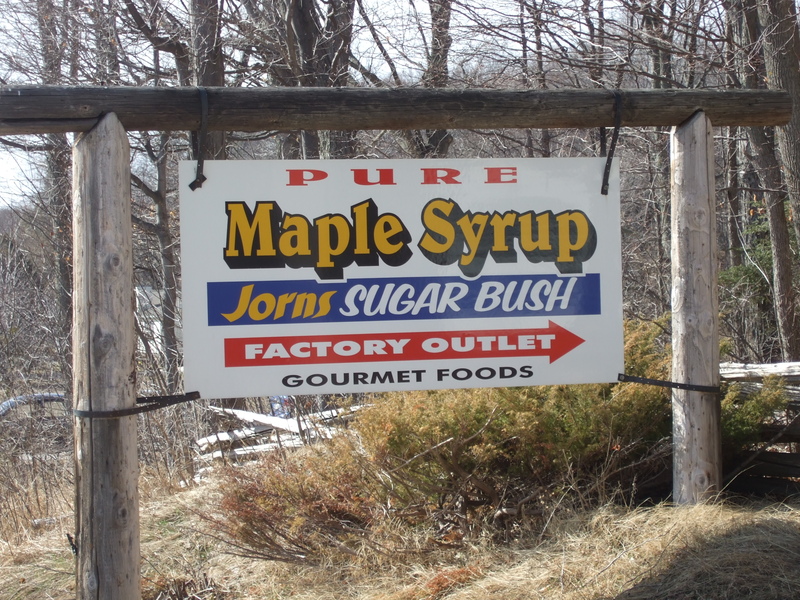 I love stocking up at Jorns’ Sugar Bush, which is open year-round. 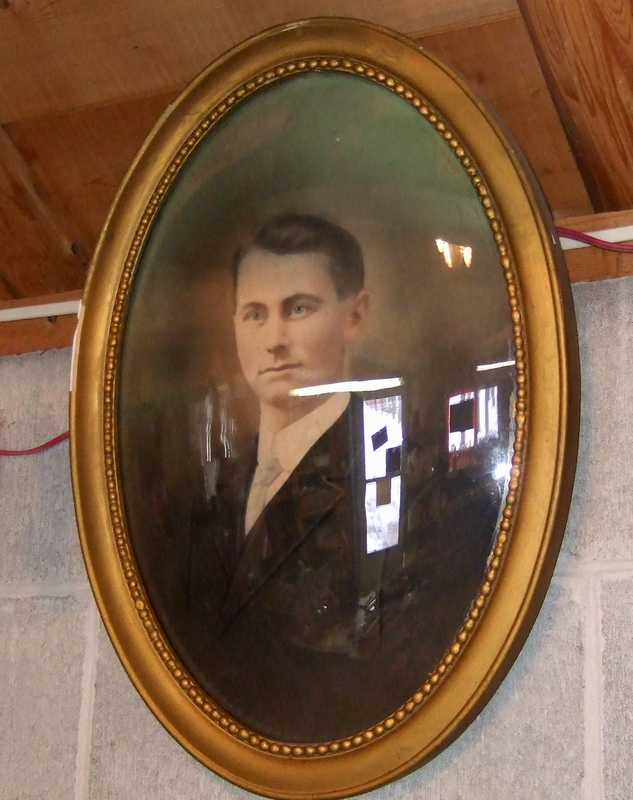 I love chatting with Mrs. Jorns, and picking out my purchases in a simple space made special by family mementos. 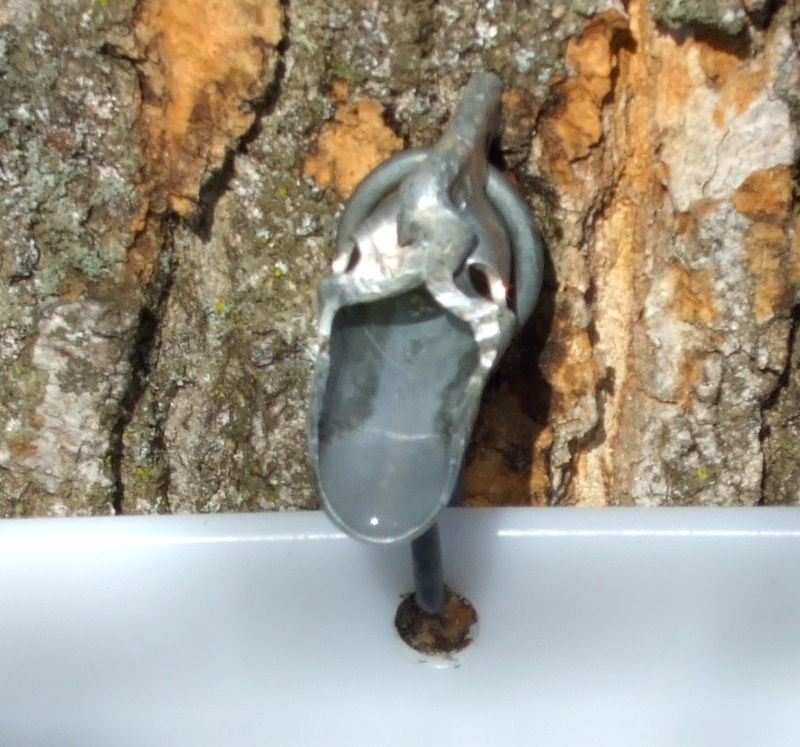 I love seeing maples being tapped, knowing that spring must be right around the corner. Two of the thousands of buckets used each year. 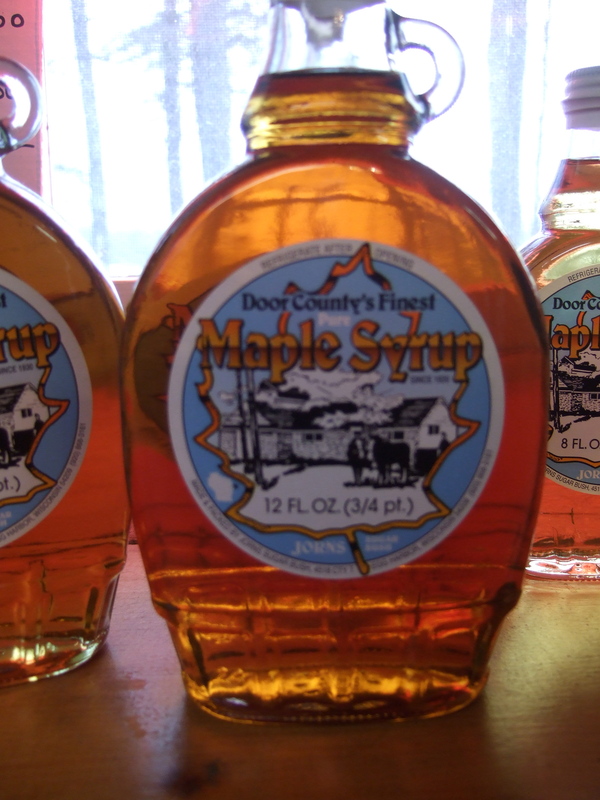 And I love the taste of maple syrup so much that I rarely cook or bake with sugar anymore. 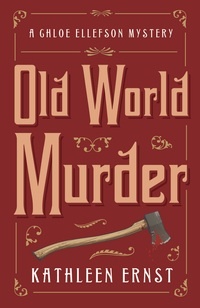 I’ve shared the following recipe with readers, and it’s received rave reviews. Chloe Ellefson, the protagonist of my series, is not an autobiographical character. We do have a lot in common, though! She’s a curator at Old World Wisconsin, a large living history museum where I was once a curator. And we both spend a lot of time in the kitchen. Like me, Chloe loves to cook and bake with local ingredients. This cake is easy and luscious. I use whole wheat flour, farmers’ market blueberries, free-range eggs from a local farm, and Jorns’ maple syrup. Substitute as your options dictate; the cake will still taste great. In a small bowl, combine blueberries and 2 T. flour. In a separate bowl, combine the baking soda, salt, and remaining flour. In a large mixing bowl, cream butter and cream cheese. Add maple syrupe, lemon juice, and vanilla, and beat until mixture is light and fluffy. Add eggs one at a time, beating well after each addition. Add the dry ingredients to creamed mixture alternately with the yogurt. When everything is well blended, fold in the blueberries. Transfer to a 10-inch fluted pan well coated with butter or cooking spray. Bake at 350 degrees for 65-70 minutes, or until a toothpick inserted near the center comes out clean. Cool for 10 minutes. Remove from a pan to a wire rack. If desired, whisk glaze ingredients until smooth and drizzle over cake. Enjoy!